On August 16th Blockchain Talks will be hosting the 10th consecutive monthly blockchain meetup in Amsterdam. The night will be filled with interesting Blockchain & Crypto presentations, Networking with a knowledgeable and fun community, and a fierce ICO shark tank. Join us at Meet Berlage (3 minutes walk from Central Station), Amsterdam from 7pm-10pm. BlockchainTalks organizes monthly conferences in the Netherlands to help the blockchain mature and this month will be our 10th edition! Are you organizing BlockchainTalks - Monthly Blockchain & Crypto Meetup #10? 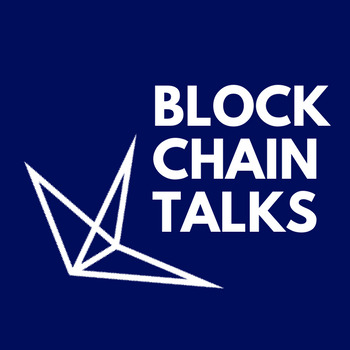 Are you an organizer of BlockchainTalks - Monthly Blockchain & Crypto Meetup #10 ?